Earlier this year the PADI Rebreather Instructor Guide was launched in Dutch, French, German, Italian and Spanish. The wet guides and diver level exams are also available in these languages. 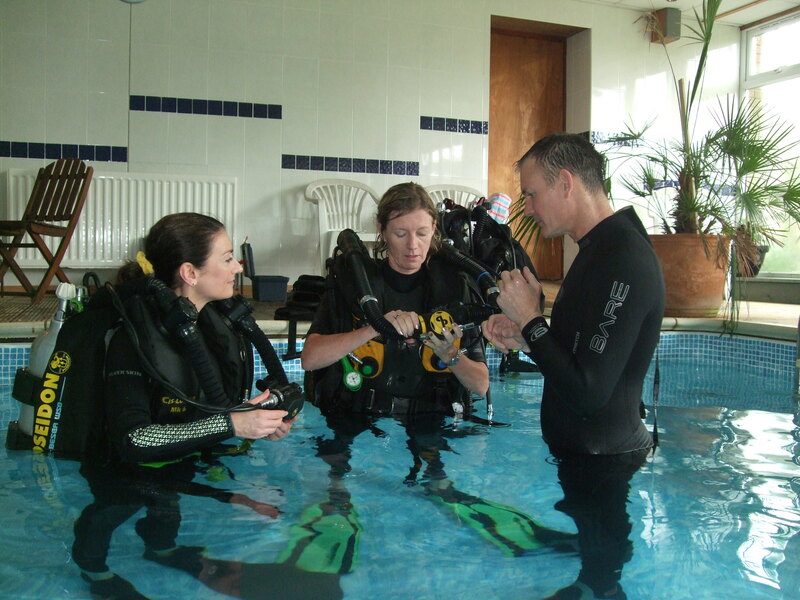 Now we have added “How to become a PADI Rebreather Instructor and Instructor Trainer” documents to the Instructor Toolbox https://tecrec.padi.com/instructor-toolbox/ in French, German, Italian and Spanish to help would be instructors understand what they need to do. Next PostNext Poseidon MkVI T registered for use on PADI Tec 40 CCR and Tec 60 CCR courses.